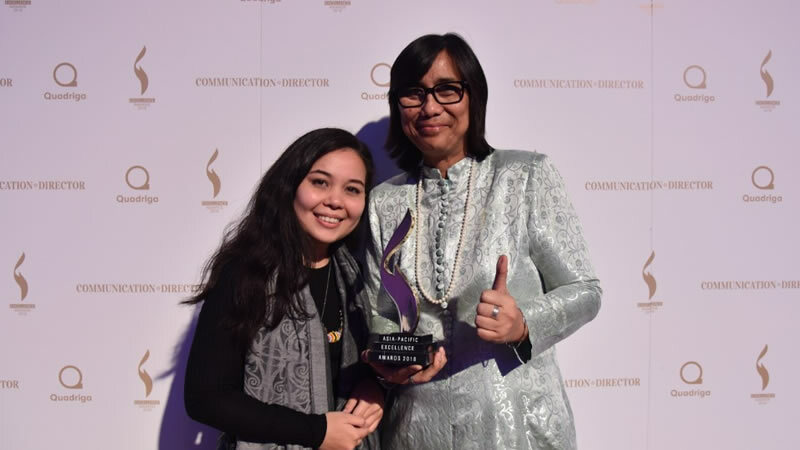 The ever popular Rainforest World Music Festival (RWMF) gained another recognition today with the Chief Executive Officer of Sarawak Tourism Board, Sharzede Salleh Askor receiving the Asia-Pacific Excellence Award for the category of Film & Video in Dublin today. 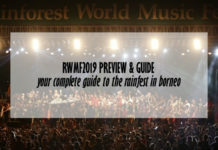 The exemplary promotional video of the Rainforest World Music Festival (RWMF) 2018 won the award, trumping videos by Marina Bay Sands and many other applicants. You can see the video above, or by clicking this link. 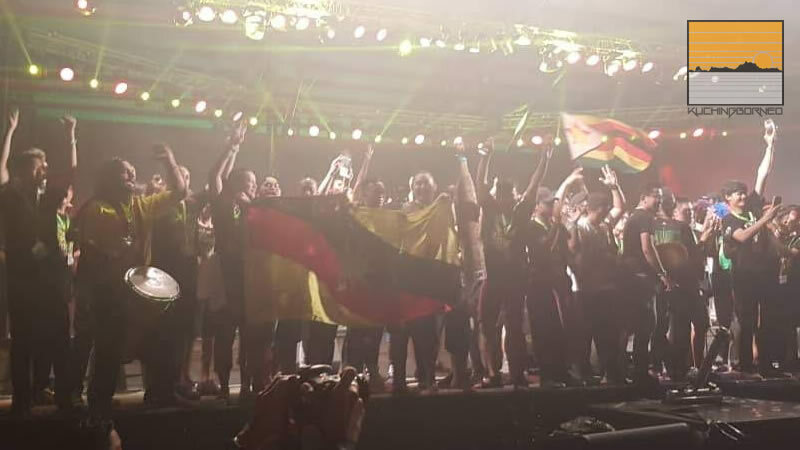 Sarawak Tourism Board (STB) was also shortlisted among the three finalists under the category in Travel & Tourism, in addition to receiving this award. The Asia-Pacific Excellence Awards was created to honour the most outstanding achievements of communications professionals in their field. In addition to this, the Awards also provide an excellent networking forum for all attendees and take a comprehensive look at communications achievements across the Asian Pacific. The award will be the second Asia-Pacific Excellence Award under STB’s belt, the first being an award under the category of “Event & Experiential Marketing” for the RWMF in 2017.